Chichester derives its name from the Saxon ‘Cissa’s ceaster’, although it retains its grid-street plan and city walls from the original Roman fortified settlement of ‘Noviomagus Reginorum’. As a principal market town, many inns and taverns were established here at an early date, including those offering hospitality for pilgrims travelling to the cathedral for worship at the thirteenth-century shine of St Richard. Of nearly all the medieval houses - such as the Tabard, the Star, and the Plough - nothing survives except names in old documents. 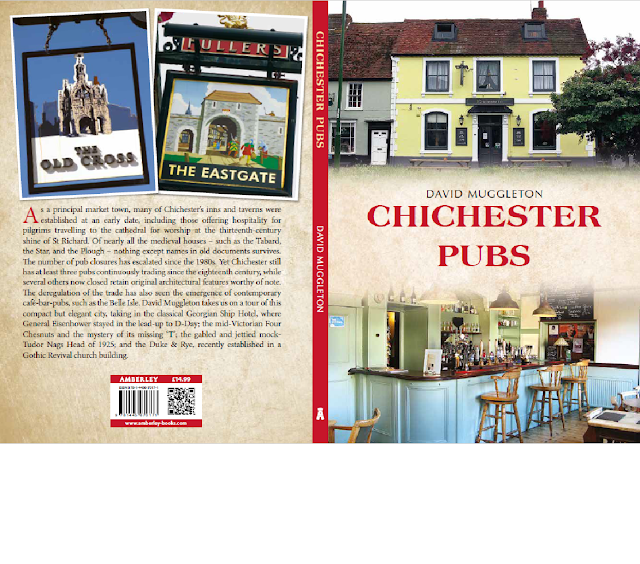 The surfeit of pubs and beerhouses in late-nineteenth century Chichester was culled in the period up to 1939, beginning with the infamous ‘massacre’ of 1903 when seventeen premises surrendered their licenses. 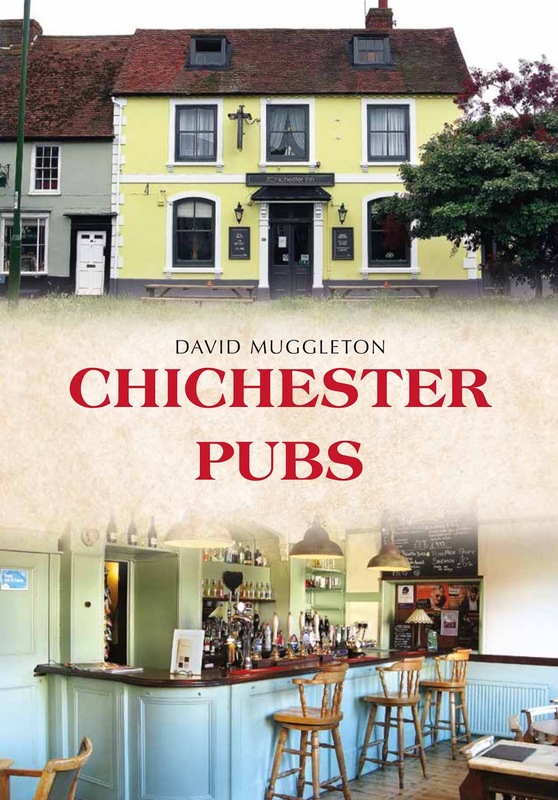 Following a forty-year lull, the number of pub closures has escalated since the 1980s. 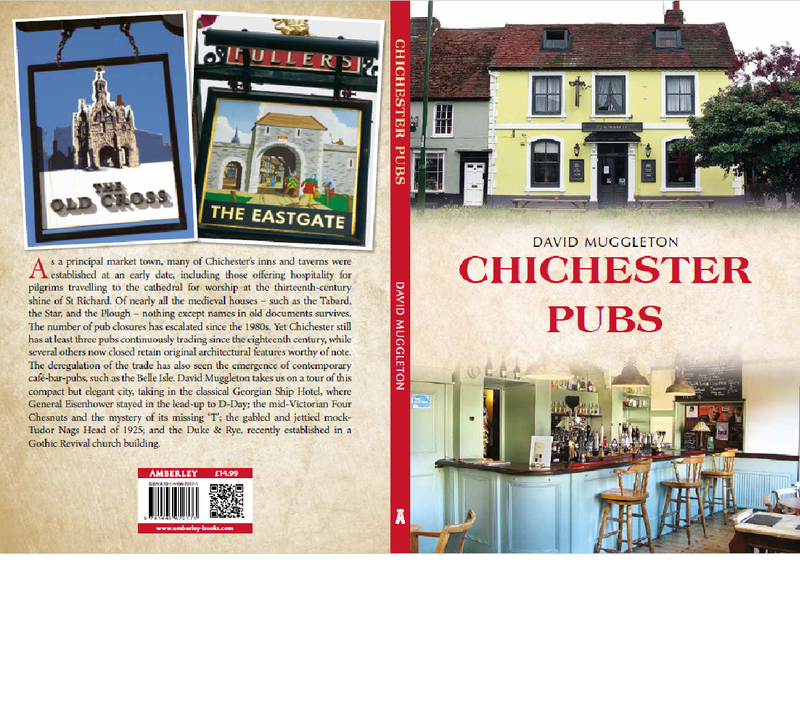 Yet Chichester still has at least three pubs continuously trading since the eighteenth century, while several others now closed retain original architectural features worthy of note. The deregulation of the trade has also seen the emergence of contemporary café-bar-pubs, such as the Belle Isle. David Muggleton takes us on a tour of this compact but elegant city, taking in the classical-Georgian Ship Hotel, where General Eisenhower stayed in the lead-up to D-Day; the mid-Victorian Four Chesnuts and the mystery of its missing ‘t’; the gabled and jettied mock-Tudor Nags Head of 1925; and the Duke & Rye, recently established in a Gothic-revival church building. 96 pages and 100 images; available on: Friday 15th December 2017.